Towering over Manhattan with its impressive 42 stories, 325 Fifth Avenue is a luxury condominium building located on Fifth Avenue between 32nd and 33rd streets in New York City. Despite being near the Empire State Building, this condominium tower, designed by Stephen Jacobs and Andi Pepper, can be easily identified on the skyline thanks to its unique roof structure. 325 Fifth Avenue has 250 units of luxury housing in a variety of different layouts that both meet, and easily exceed, the standard of elegant living in Manhattan. The large windows don't just bathe the apartments here with natural light, but also offer residents stunning views of the city that never sleeps. Fully equipped kitchens, large balconies, marble bathrooms-these are only a few of the outstanding features found in the residences here. Besides the classic yet contemporary apartments, residents at 325 Fifth Avenue also enjoy a host of amenities that include a state of the art fitness center, an indoor pool and spa and 6000 feet of retail space in the building. 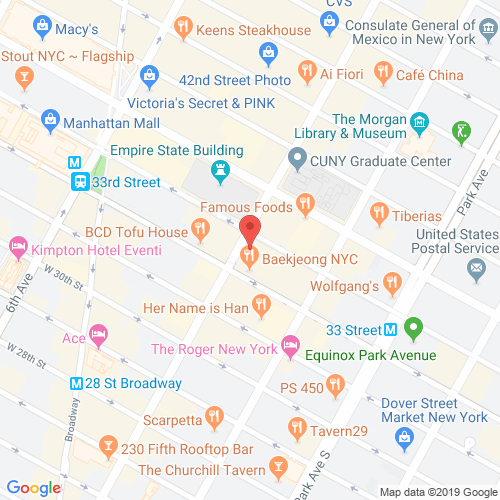 With all these features located at a very prominent and central location, 325 Fifth Avenue sets itself apart from other high-rises not just in the area, but also in New York City. 325fifthnyc.com has no association or affiliation to the building, developer, or management company. By submitting your contact details you agree to be connected with a licensed real estate professional who has been deemed to be a specialist in this building and/or neighborhood. 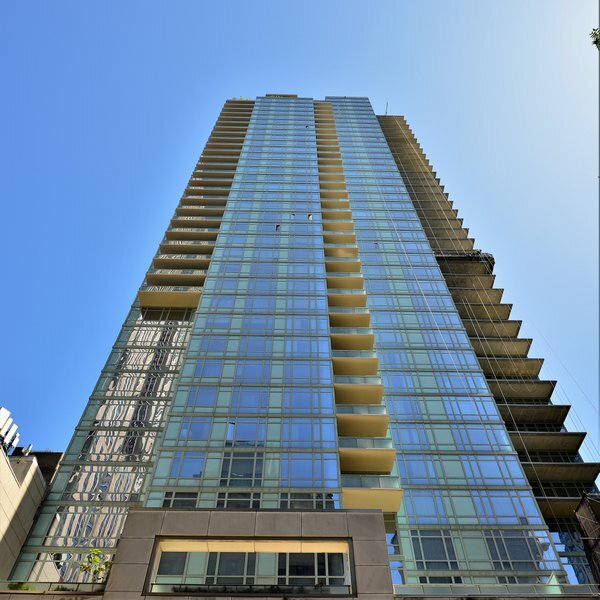 325 Fifth Avenue Condominium 2010-2019. All rights reserved.